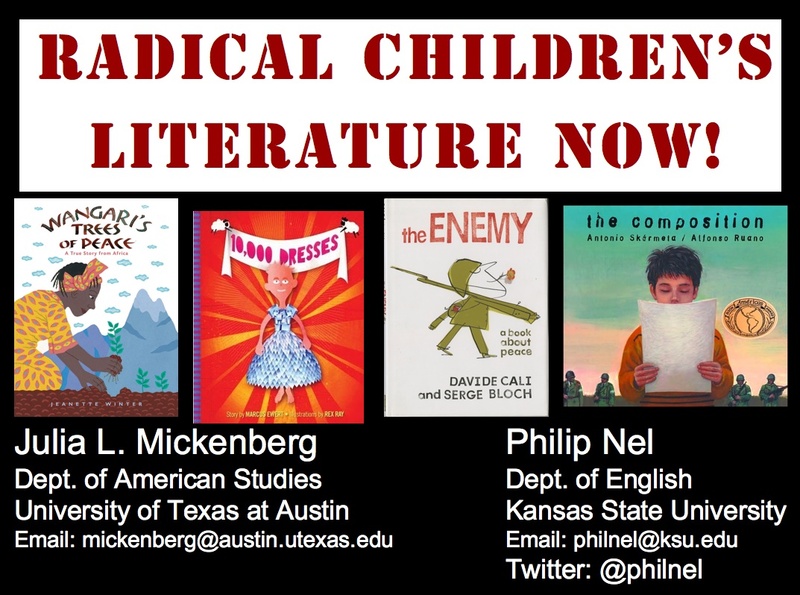 On June 25th, Julia Mickenberg and I delivered “Radical Children’s Literature Now!” — the Francelia Butler Lecture at the 2011 Children’s Literature Association Conference in Roanoke, Virginia. The video for that talk is now on-line. For more information, see the bibliography we handed out to those in attendance. Eventually, this lecture will appear on the Children’s Literature Association’s website. Radical Children’s Literature Now! (article) (19 Nov. 2011).